Are you feeling that draft from your old windows? 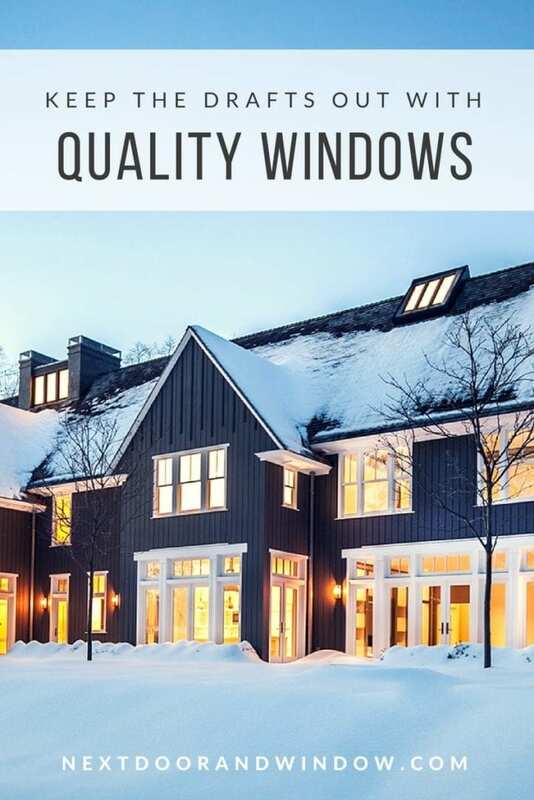 With as much as half the energy in your home going to heating and cooling costs, investing in energy-efficient, quality windows will help lower those bills way beyond wintertime. 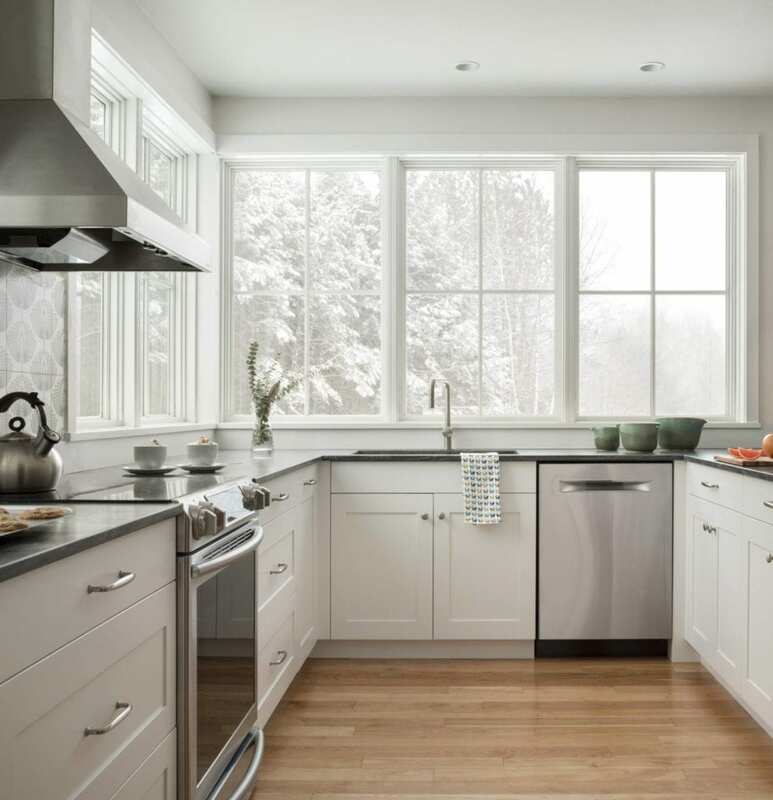 At Next Door and Window, we offer many energy-efficient options, but hopefully, this post will help simplify your search for the perfect choice. One of the main things to look for when shopping is the ENERGY STAR® label on the windows. ENERGY STAR® is the trusted symbol for energy efficiency and is backed by the government. Another key to think about is the U-factor; the lower the number the better the window will be at keeping the heat inside. This is especially vital if you have harsh winters. In combination with the U-factor, also consider the Solar Heat Gain, which measures how well your new window will block heat from the sun. Just like the U-factor, the lower the number the better. 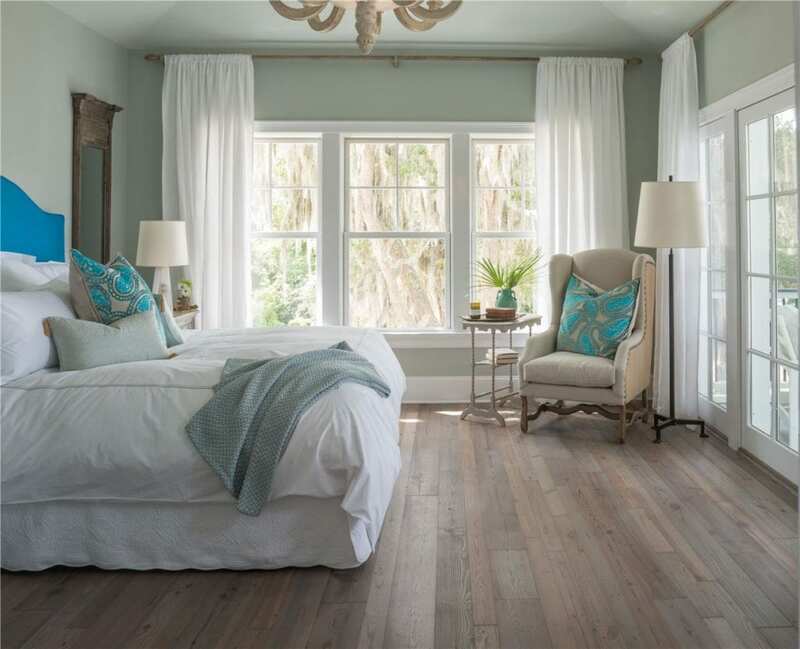 The sun’s UV rays harm more than just your skin; they can damage your floors or furnishings, and that’s where a Low E coating comes into play. This metallic coating is placed on the inside surface of the glass to reduce the sun’s rays. Low E coating added to the low U-factor and Solar Heat Gain will create the ultimate energy-efficient window for your home. The brands we offer use high quality, low E glass to ensure protection and significant cuts in energy costs. There are many types of frames that can boost the efficiency of your new windows, match your unique style, and fit your budget. You can choose from vinyl, wood, fiberglass and more. 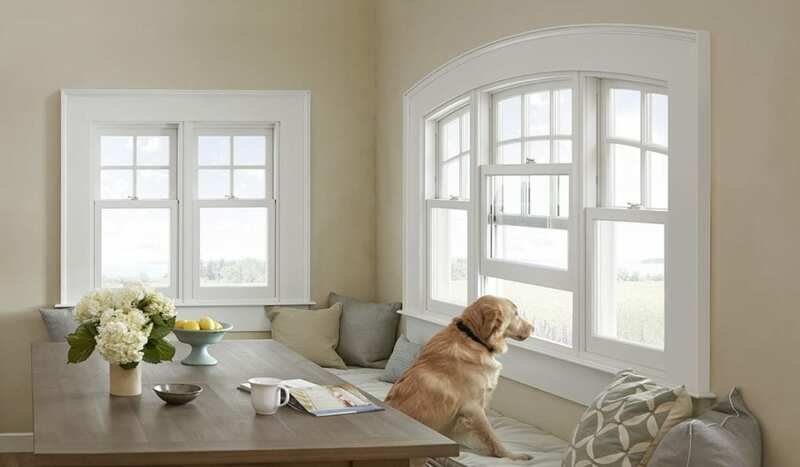 We can help narrow down your options, and choose the ideal energy-efficient windows for your home. Which brings us to our last point; don’t forget the importance of professional installation. Even the most expensive window can cause problems if not properly installed. At Next Door and Window, we make sure your new windows are installed correctly and sealed tightly to keep those unwanted drafts out for good. Call to schedule your appointment today! Join Us For An Open House Event! Plant the seeds now and watch your home value grow! Home Values have grown 6.2% over the past year. (according to the Case-Shiller National Home Price Index) Replacing doors and windows has been shown to have a positive effect on home values. This is a great time to look at samples, get project ideas and speak to an expert. One Week Only! Exclusive 15% OFF* Windows and Doors. Plus get giveaways and enter to win $2500- Next Door and Window Bucks. 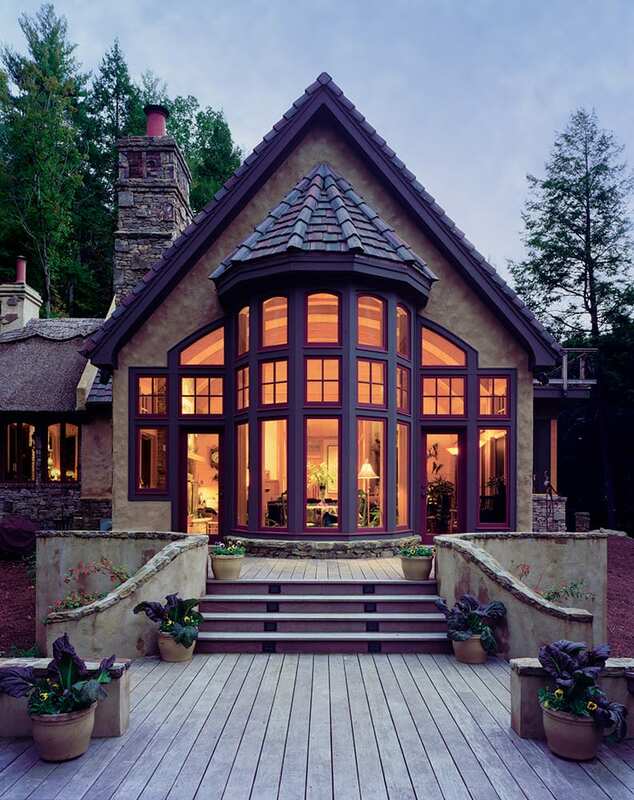 A new year is a great time to enhance your home and its value with quality windows. 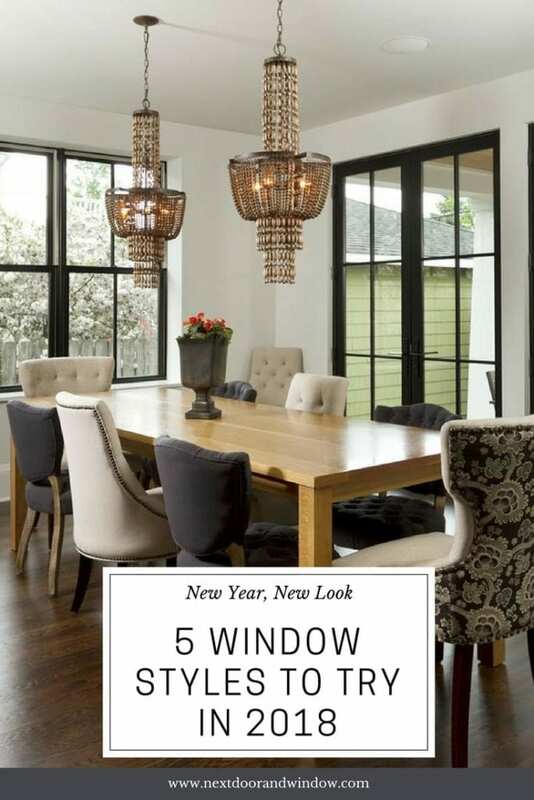 It can be a little overwhelming to know which style to choose, so we’re sharing 5 great window style options for 2018. 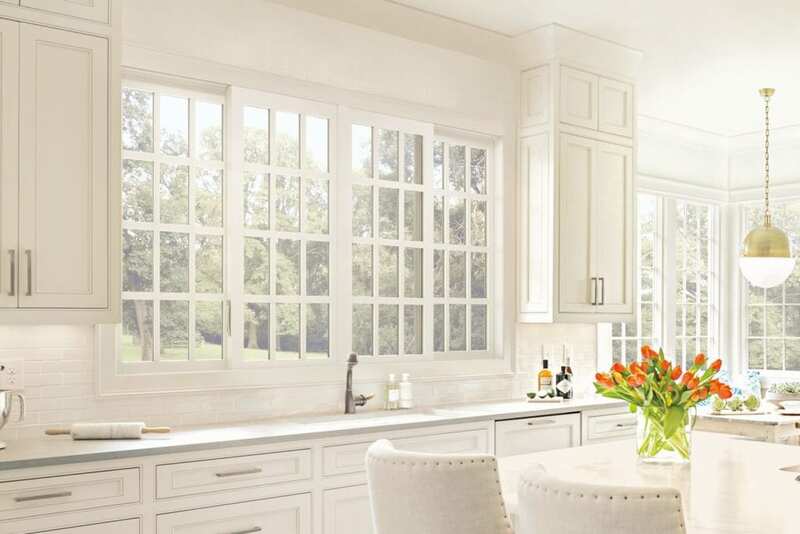 What better way to open up your space and transform your home than large, beautiful windows! Did you know that Next Door & Window can install a window where there wasn’t one before? So if there’s a place in your home that would be perfect for a window update, we can help you achieve that dream. However, know that you have multiple options. 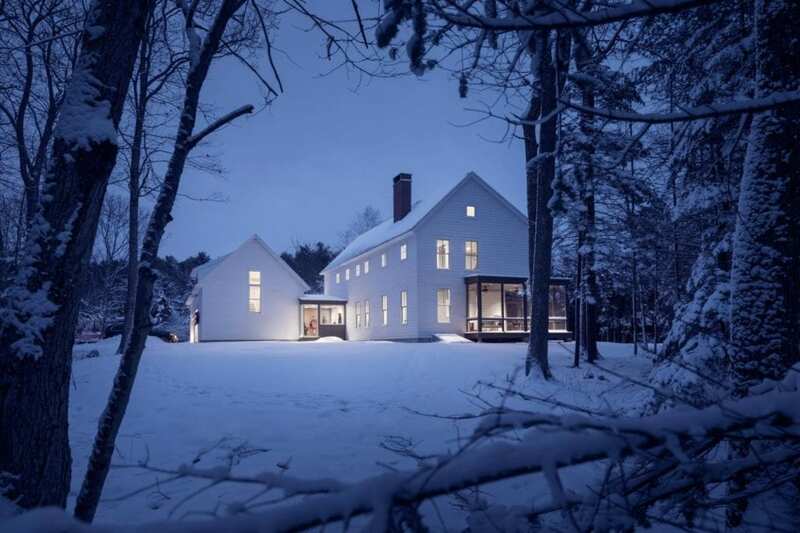 Maybe you do want more open space but don’t have the room or budget for large windows? 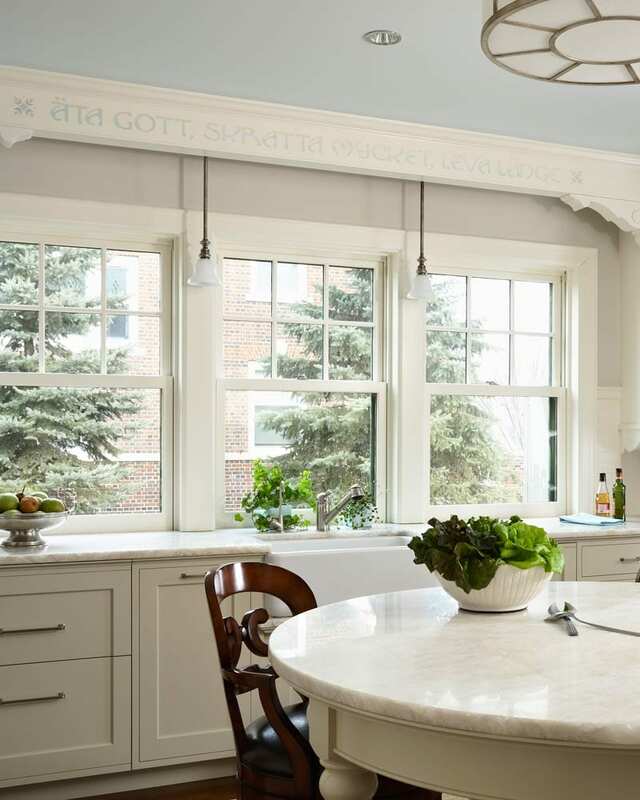 Try adding transom window accents into the mix. 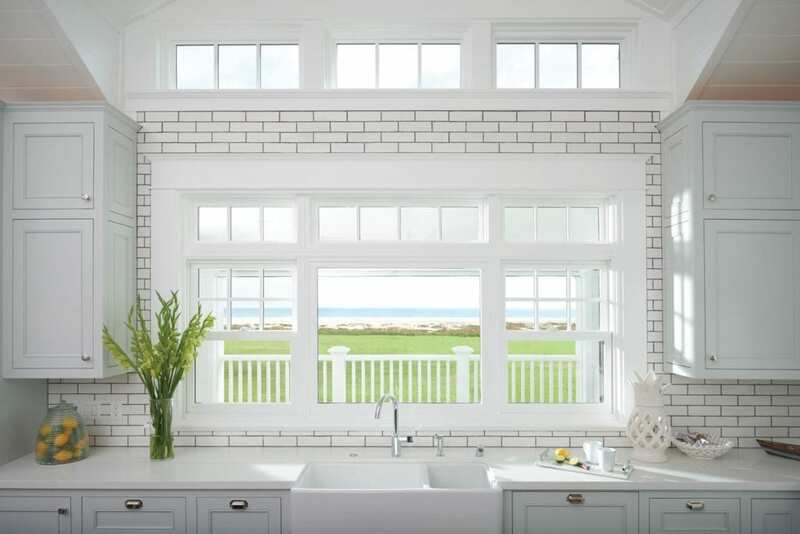 Transom windows are great for letting in more natural light and fresh air, or they can simply be aesthetic and stationary. Grouping multiple windows together can also create the illusion of a larger space and add distinct architectural interest to your home. Simply put, slider windows open horizontally instead of vertically, which makes them a great option for small spaces, low walls, or the elderly. 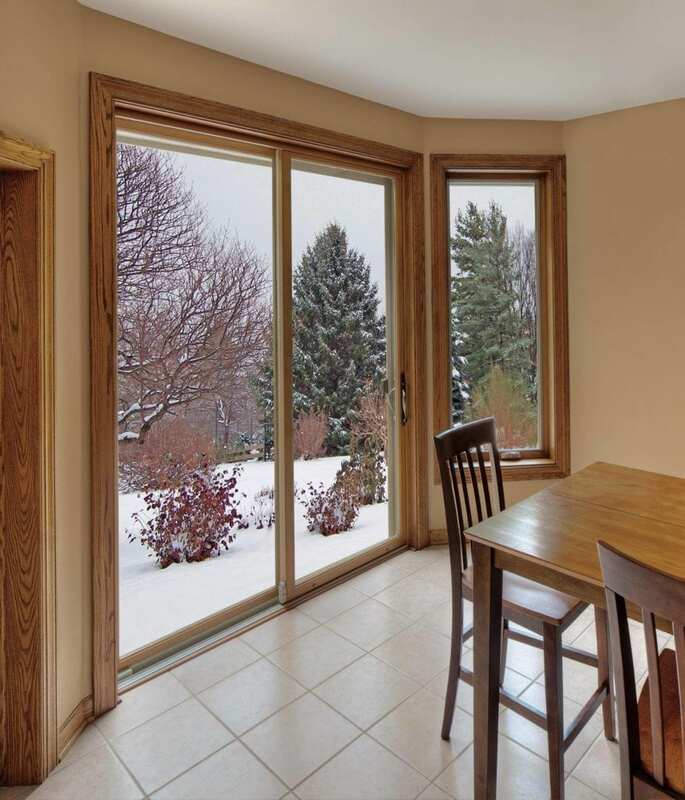 Another great way to use a slider window is as a pass-through window, connecting one room in your home to another. 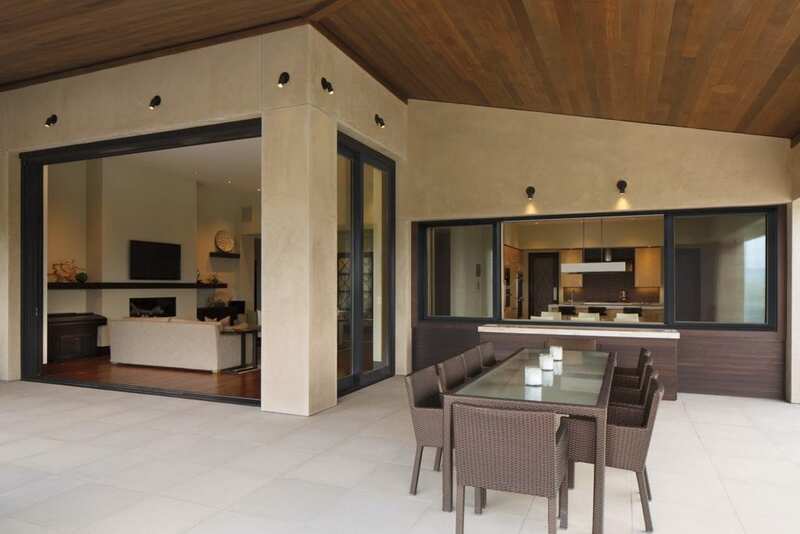 One of the most common uses is opening up the kitchen to the outside deck. It’s a unique way to open up your space and stay connected to your party! Want to add dimension and make your home more spacious? Try adding a bow or bay window! 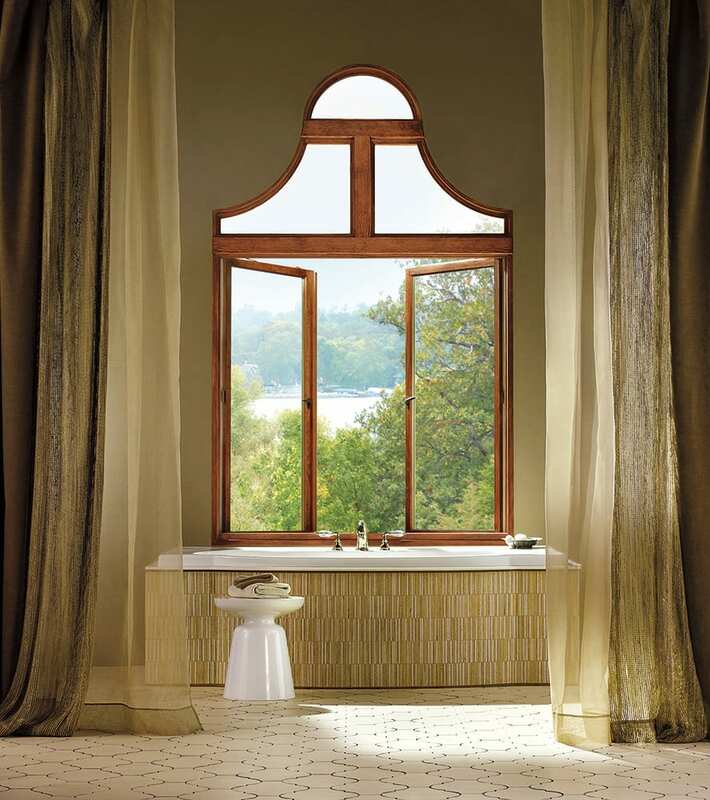 We can assure you these beautiful windows will change the whole feel of the room. Bow or Bays also add value and appeal to your home. 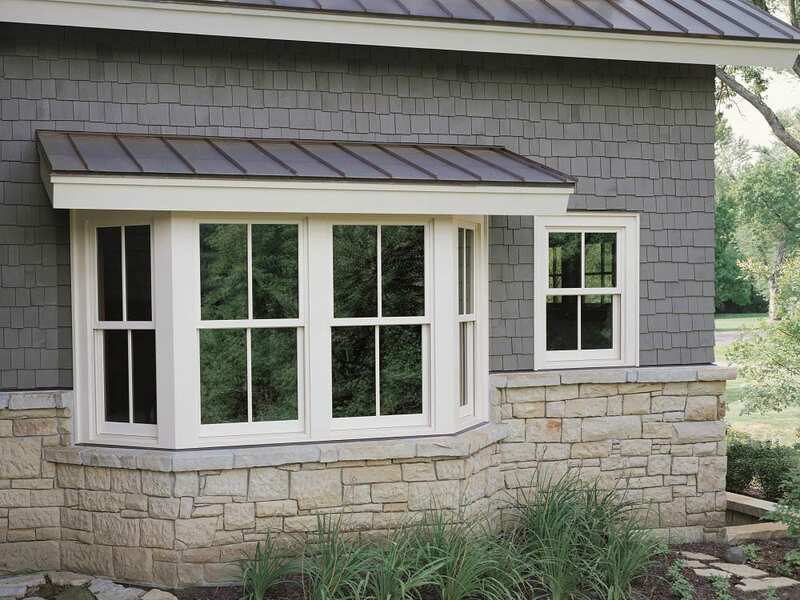 Bays usually consist of three windows sharply angled and connected together as they protrude from your home. They’re a good fit for more modern styles. Bow windows are similar, but have up to six windows and connect in a curvier way. Bonus? You can add a bench and turn it into the perfect reading nook. Though it’s key to choose long-lasting, quality windows, we can’t forget that choosing the right look is also important. 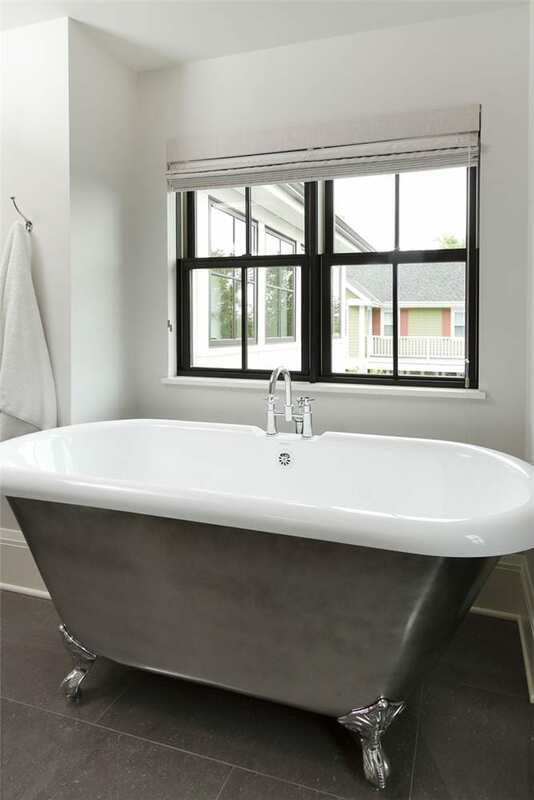 Black window frames are trending this year, and we really love the look. It’s a simple way to add elegant drama to any room, and they can be made of almost any material. Check out some of these inspiring photos and let us know if black window frames are in your home’s future. Energy efficiency is always in style. What homeowner wouldn’t want to save money on their energy bills and make sure that drafts aren’t coming in through the windows? Our top-quality windows come equipped with modern features such as low-emissivity coated glass that help to improve the energy efficiency of your home. Many of our energy efficient windows also have insulated frames that provide structural integrity and boost thermal performance. All of our windows can be energy efficient so we have a lot of options when it comes to saving energy, and you can learn more about them in our FAQ section. So, whatever your vision is Next Door & Window can help you with making it come to life! Click HERE to schedule your free consultation. 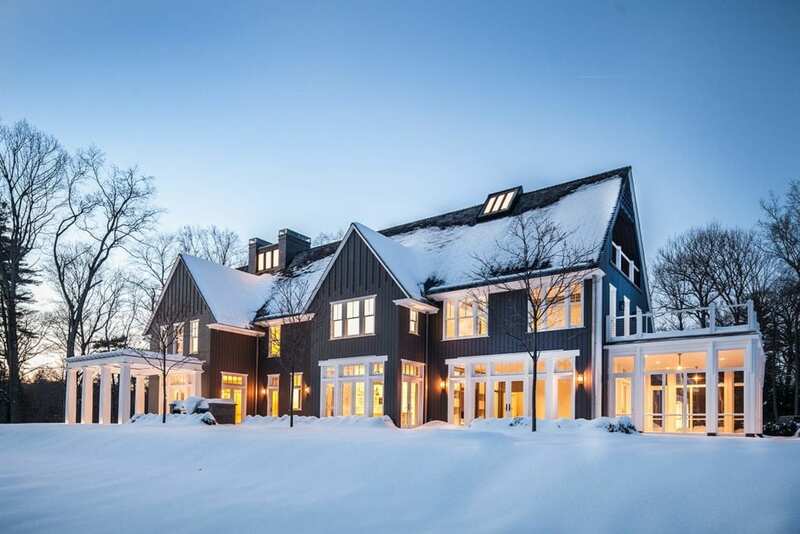 Our friends at Therma-Tru Doors have written a great article on increasing curb appeal. Replacement doors always update your home’s look. These are easy changes to increase your home’s value. “Whether you’re remodeling, getting ready to sell or building a new home, curb appeal is important. It’s how appealing your home looks from the curb not only to interested buyers, but also to your neighbors, friends and of course you! One of the easiest and most important ways to increase your home’s curb appeal is with a new entry door. When you update, replace or improve your entry, you can increase your home’s perceived value by $18,750 on average*! 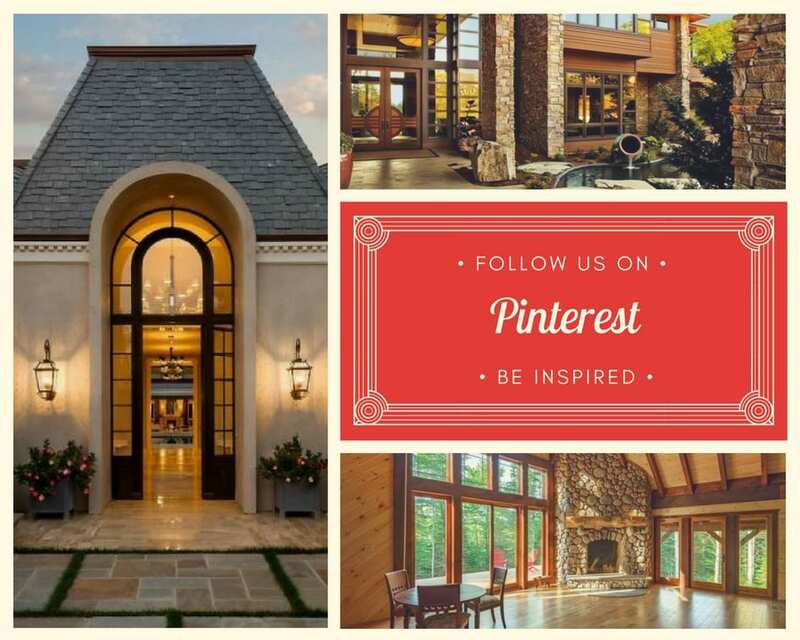 Next Door and Window has boards full of inspiration photos on our Pinterest page. 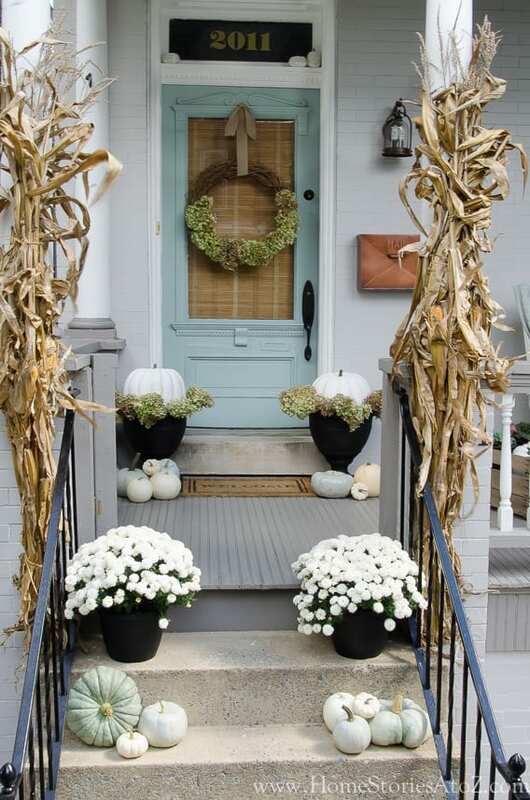 Follow our most recent board to update your Fall themed entryway! Schedule your appointment today for a free quote! Let Next Door and Window take your home to the next level! 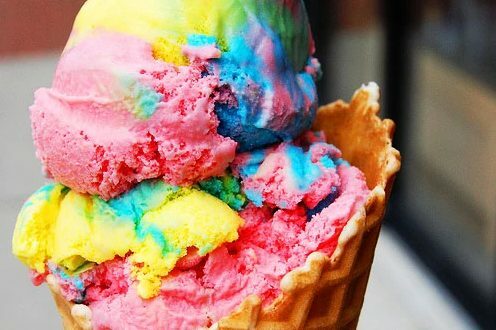 Who likes pizza and ice cream? Next Door & Window will be host their first Stix and Stones Giveaway at the Burr Ridge showroom. The event will take place on August 1-10, 2017. Next Door & Window is a family owned business that started back in 1947. Guests can come into the Burr Ridge showroom anytime during normal business hours to fill out an entry form for the giveaway. 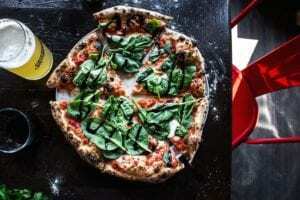 Three lucky winners will win 5 (five) $5.00 Stix & Stones bucks (totaling $25 in Stix & Stones bucks for each winner). The drawing will be held on August 10th at 1p.m. There is no purchase necessary to enter the giveaway. NEXT Door & Window offers a wide range of window and door products including Marvin, Integrity, Infinity, and Sunrise. 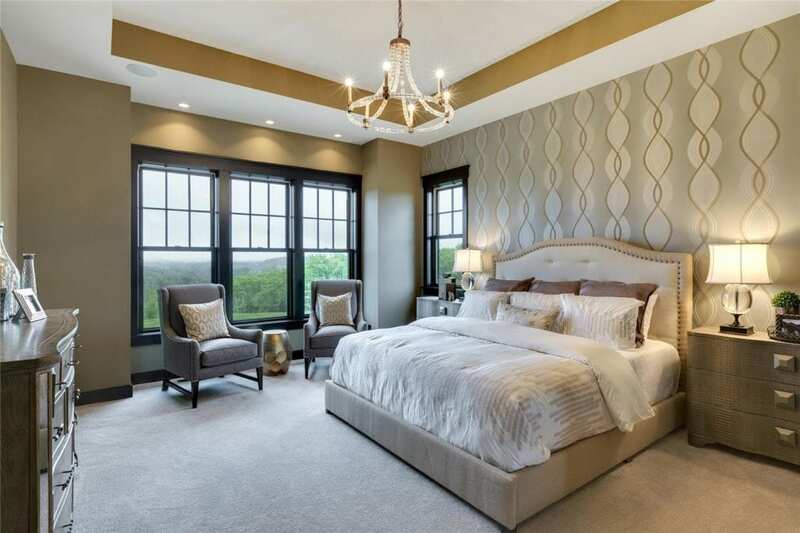 Through its dedicated team of sales and installation professionals, NEXT Door & Window will continue to offer the best overall value on the market. A strong culture of training and education continues today to offer the most innovative energy-efficient products. While guests stop in to fill out an entry form, they are welcome to grab something to drink and browse our showroom. This giveaway is exclusive to our Burr Ridge showroom, but we do have two other showrooms. If you have any questions about the upcoming event, please feel free to contact us. The event can be found on our Facebook Event Page as well.